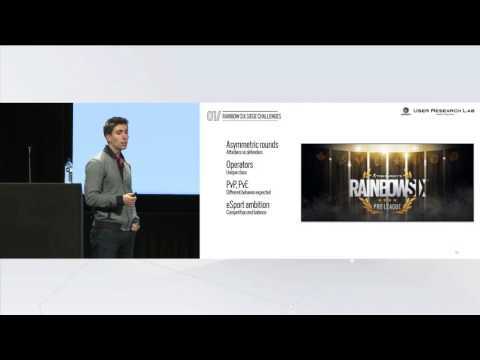 In order to insure the best user experience for Rainbow Six: Siege, the Montreal User Research Lab had to re think the way they tested the game, bringing playtests and analytics to a whole new level: the live test experience. • Give insights on the first months post launch, and potentially how post launch data is or can be used as live test data. 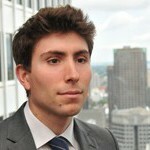 Olivier Guédon is a Game Intelligence Analyst with Ubisoft’s Montreal User Research Lab. His experience in the video game industry started at Ubisoft Montreal in 2007 in information risk managementfor the production teams of brands like Assassin’s Creed or Far Cry. He went to risk analytics to come back to Ubisoft at the User Research Lab in 2014 to lead the analytics efforts for the Rainbow Six Siege production. Join us at the next GURsig, submit a talk! with many insightful talks by top professionals.